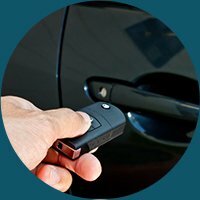 High security keys provide two important benefits over regular keys. 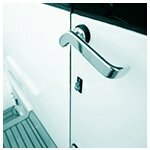 First, as the name suggests, they provide added level of security over regular locks. 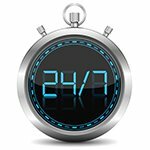 Second, they cannot be easily duplicated, so chances of illegal entry using duplicate keys is reduced considerably. 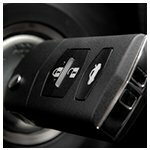 High security keys have a complex structure and you need a team of locksmiths that know how to work with complex structures. 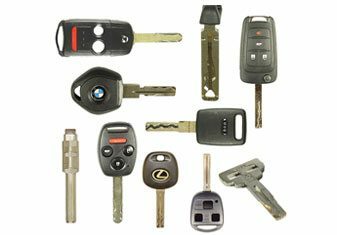 If you are in Kansas City, MO and need high security keys for your home or office, simply call City Locksmith Store and we will craft high security keys of the best quality for you.